In a new survey conducted by J.D. 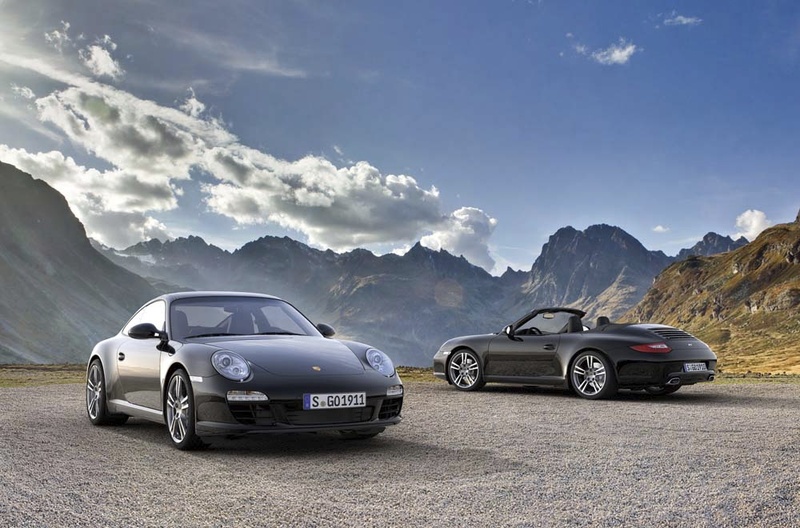 Power and Associates, German-automaker Porsche has ranked in the top five in the 2011 U.S. Vehicle Dependability Study for the 911 model line. More than 43,700 car owners with 2008 model-year cars and trucks were involved in the poll which takes into account problems experienced in the past 12 months. The list with the top five brands include Lexus, Jaguar, Porsche and Toyota, with the most reliable model being the Porsche 911, with only 68 problems per 100 vehicles.